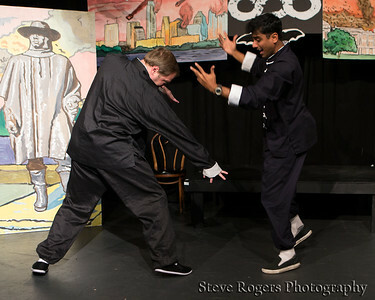 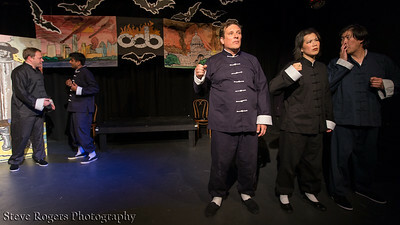 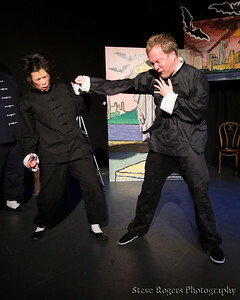 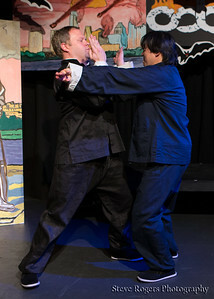 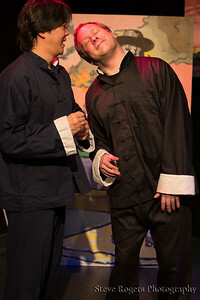 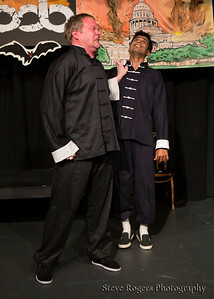 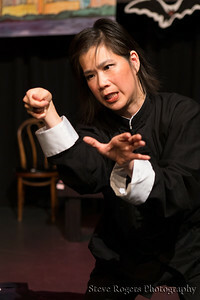 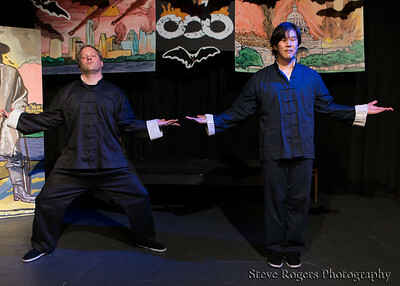 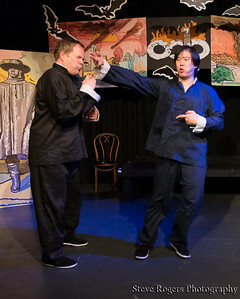 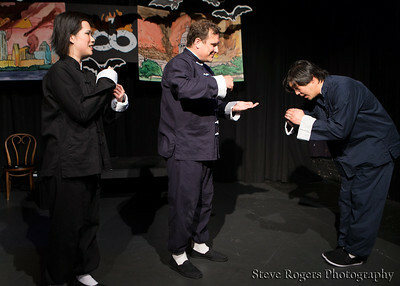 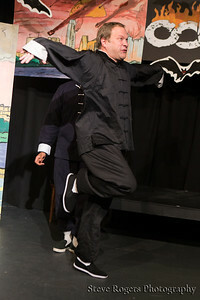 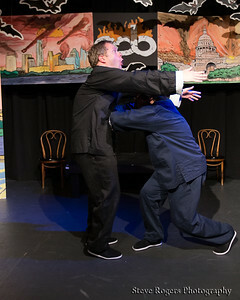 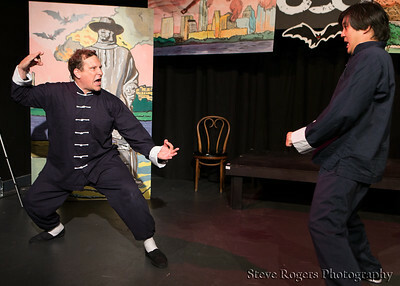 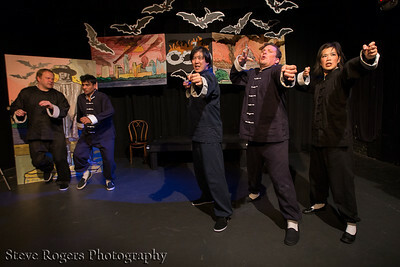 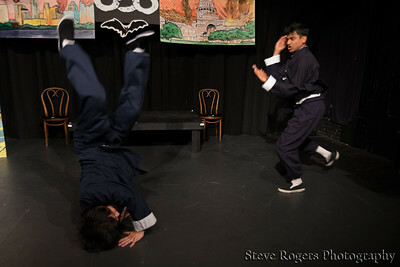 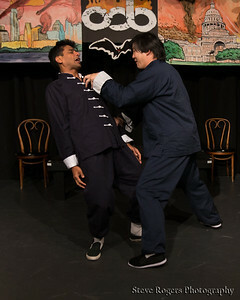 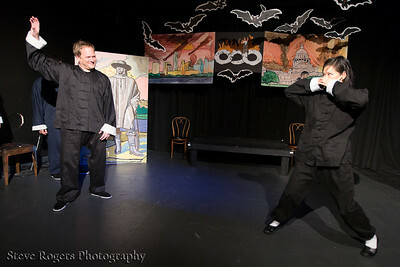 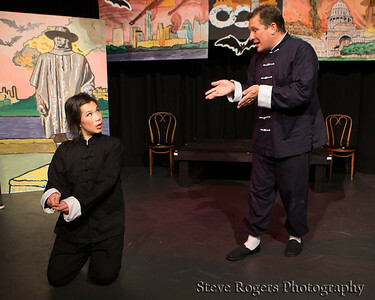 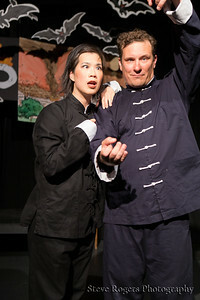 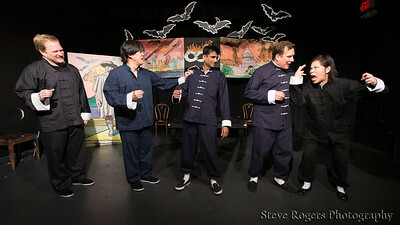 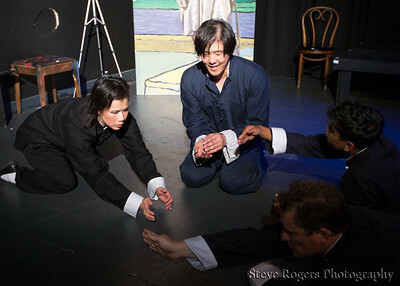 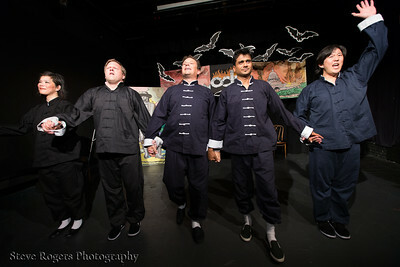 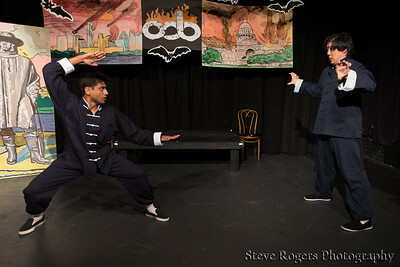 Bill Stahl, Derek Yee, jon ligon, Lisa Wang, Rish Sanghvi The Five Deadly Improvisers is a five person troupe performing a fully improvised Kung Fu epic in the span of 20 - 40 minutes. 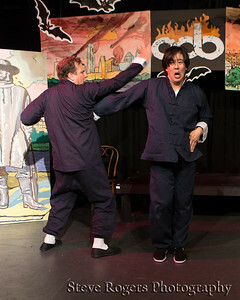 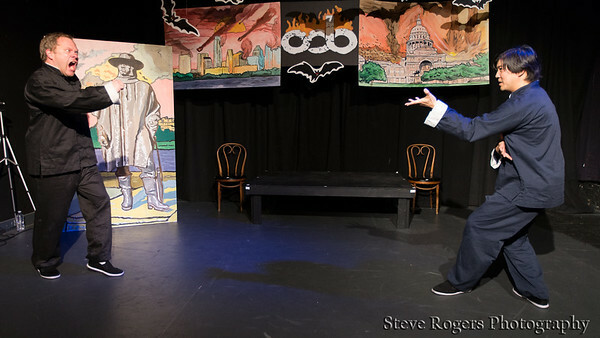 The shows are a serious evocation of the genre, not a parody. 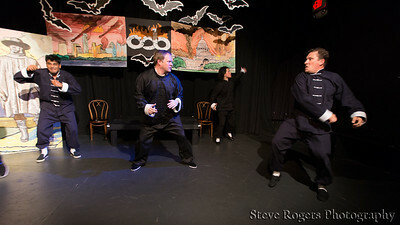 Nothing is choreographed and nothing is planned.